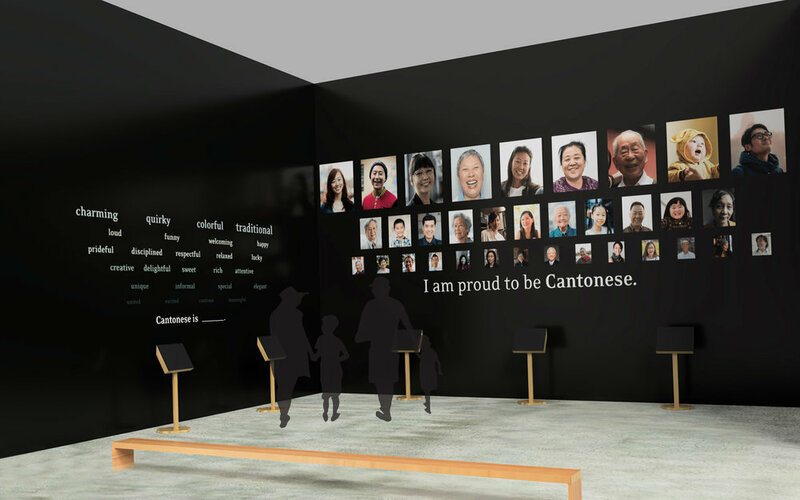 Under the Lanterns is an interactive exhibition showcasing the variety of Cantonese speakers in California. Each room adds to the unique nuances of Cantonese language, history, cuisine, and self-identity. This outcome aims to preserve Cantonese culture by celebrating the similarities despite migrating from a different region. Through research and surveys, I learned about many different ethnic groups within the Cantonese community in Northern California. I was able dive into their lives of immigrating to America, celebrating Chinese New Year, passing on tradition, as well as redeveloping identity. I developed more interest of my family’s history and see how important it is to be curious of traditions that will live on because of our own actions.